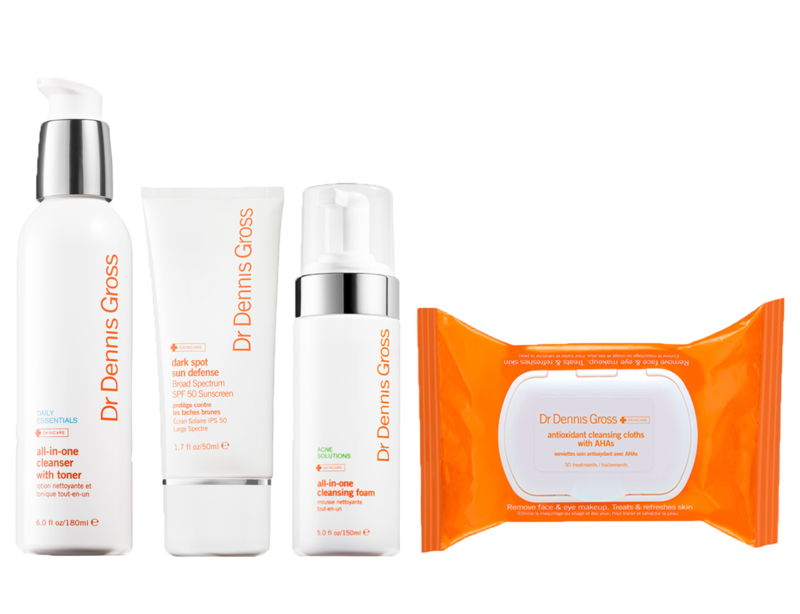 The Dr. Dennis Gross line of skincare products gives you visible results with advanced ingredient combinations and medical grade formulas, just without the irritation! Obtain radiant, natural-looking skin with the help of many of Dr. Dennis Gross products we offer. 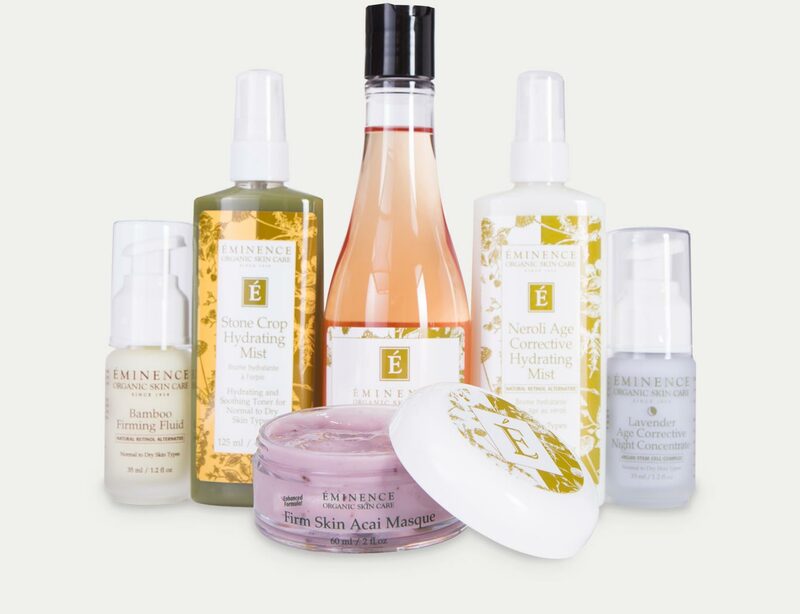 The Eminence Organic Skincare line captures vitamins in their all-natural fresh base, offering regenerative and healing powers that only nature can produce. Footlogix's unique products are lightweight, non-occlusive and easy to apply- leaving no greasy residue and helping to restore healthy skin. 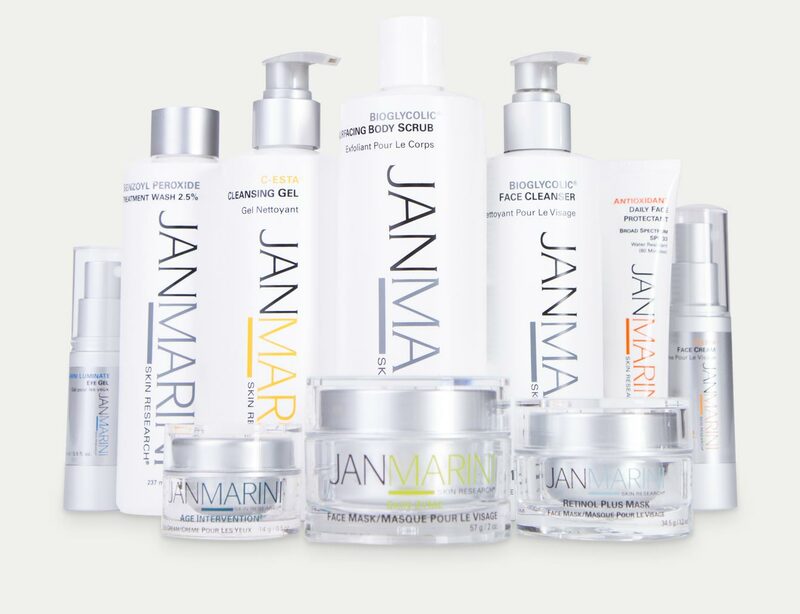 Jan Marini’s line of skincare products not only helps address current skin conditions but also provides the skin with the necessary ingredients for prevention and maintenance of healthy skin at ANY age. 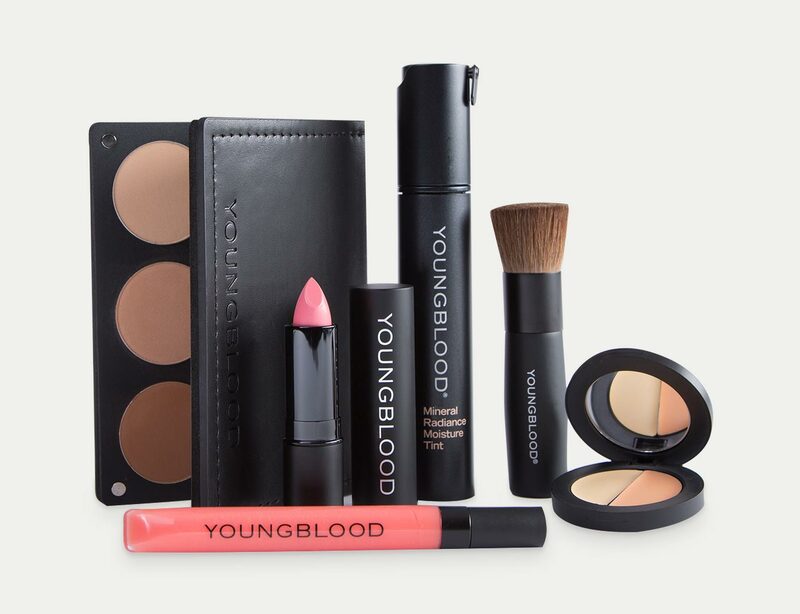 Whether you’re looking to build your arsenal for every-day wear or are looking for fashion shades for a special event, Youngblood offers dozens of products in a comprehensive palette of shades and natural finishes.